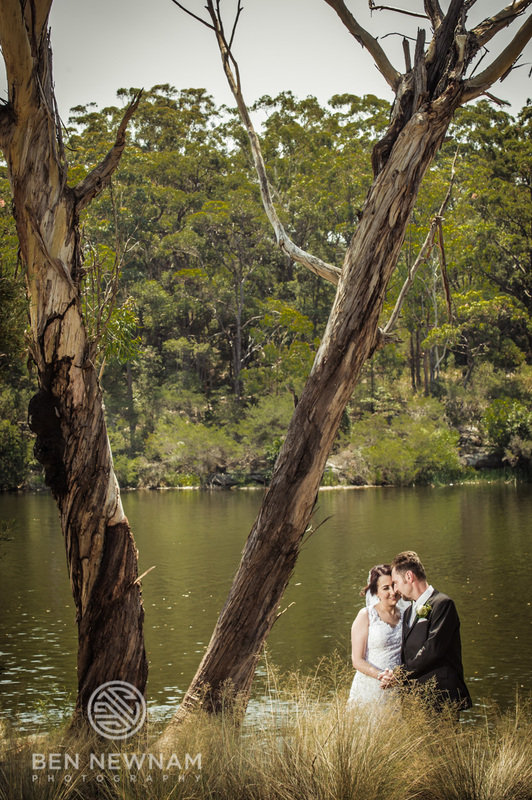 Wedding photography Sydney locations. The title says it all. 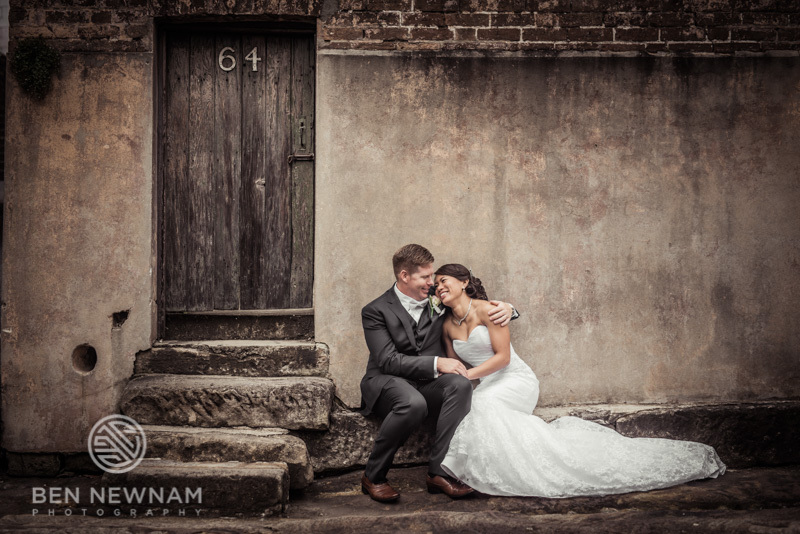 If you are looking to find the perfect Sydney location to have your wedding photography. Then look no further. 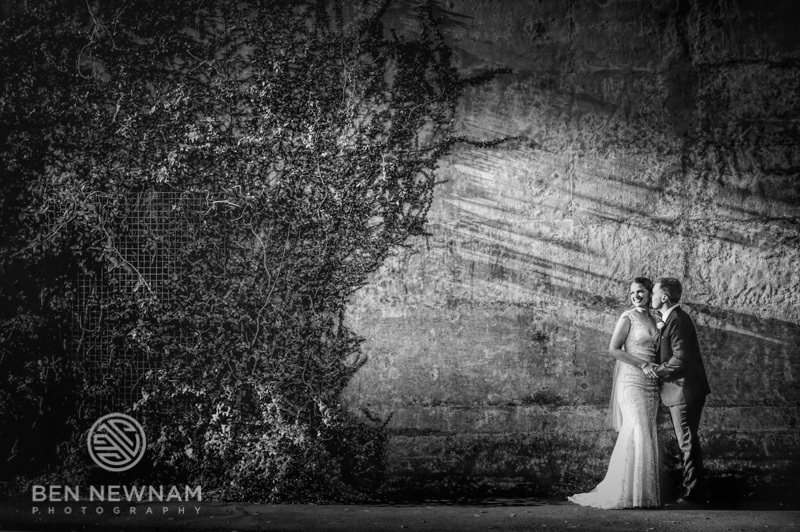 With many years photographing in and around Sydney. I have shortlisted some of my favourite spots. 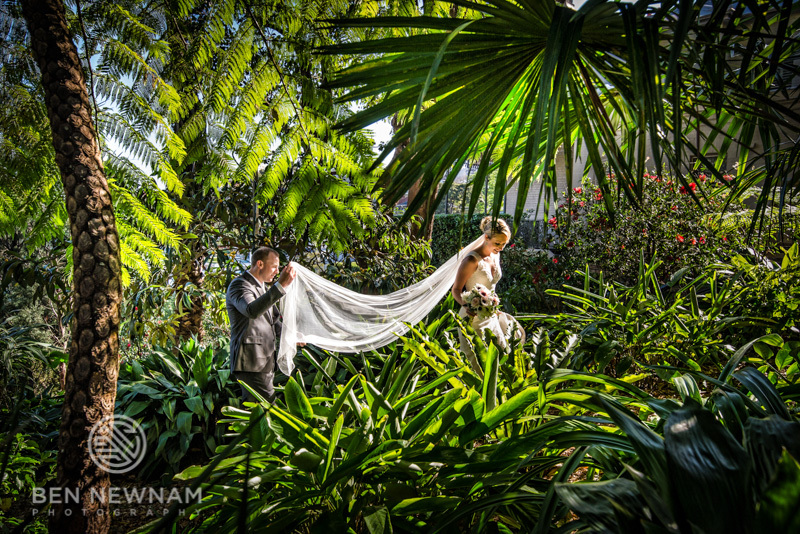 Locations where you are bound to capture the wedding photographs you have dreamed about. The wall on Hickson Road. Directly opposite The Park Hyatt in Sydney. 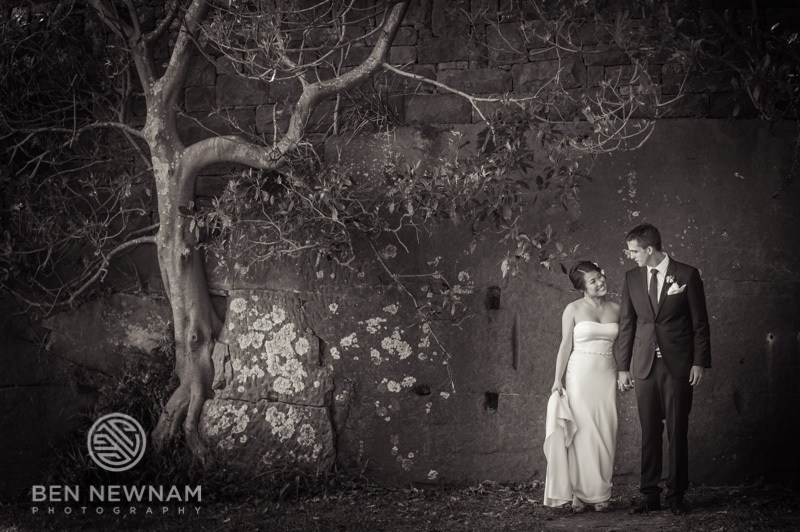 The vines climb all the way up the wall forming the perfect frame. Being so close to The Rocks means you also have another brilliant location in walking distance. Ferry Lane in The Rocks Dawes Point. This is a special spot. Not many photographers know about this treasure. With cobble stone pavements. Takes you back in time to old English times. For that vintage feel in your photographs. 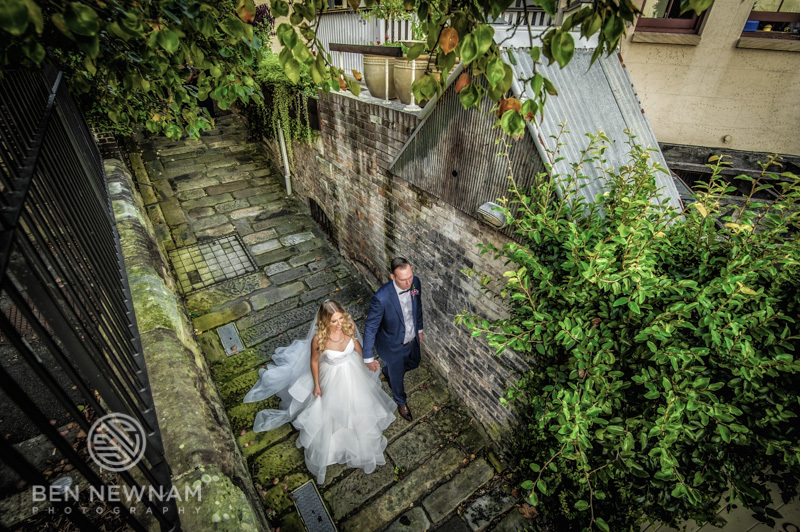 The Rocks has some of the best wedding photography sydney has to offer. 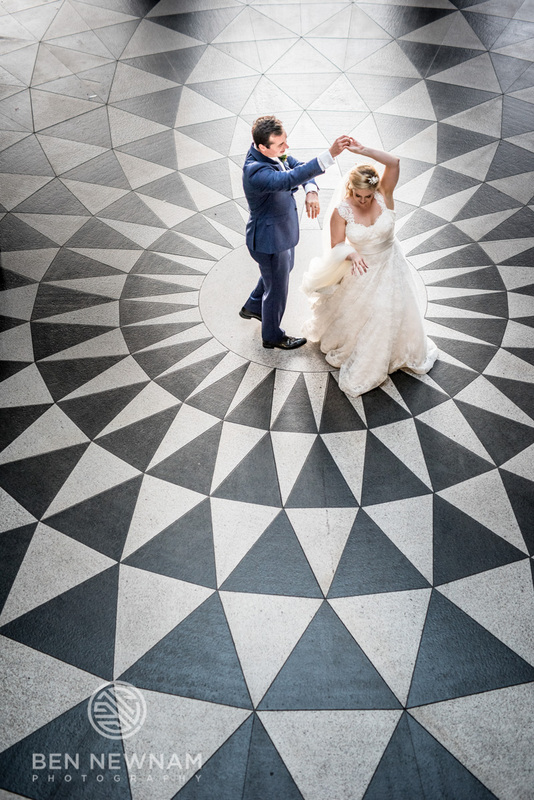 The floor of The Dendy Theatre. 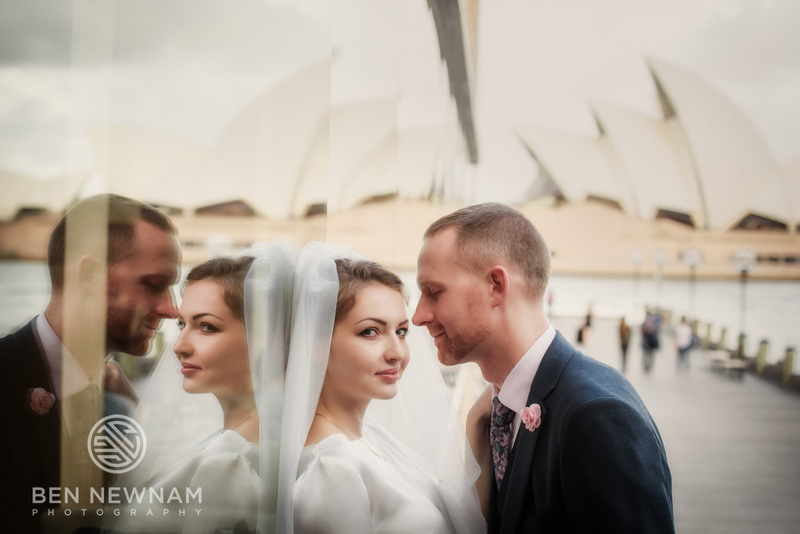 Smack bang in between Circular Quay and The Sydney Opera House. 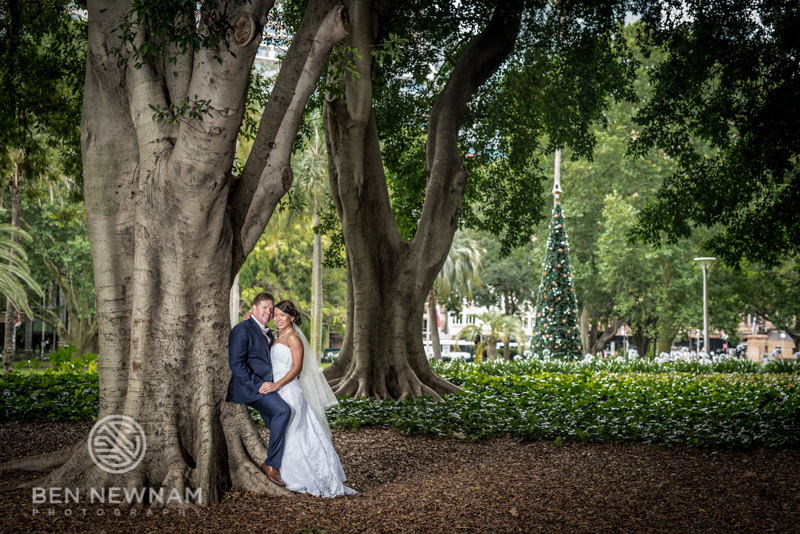 Great spot if it is raining and directly across the road from The Botanic Gardens should the rain clear. No permit required. 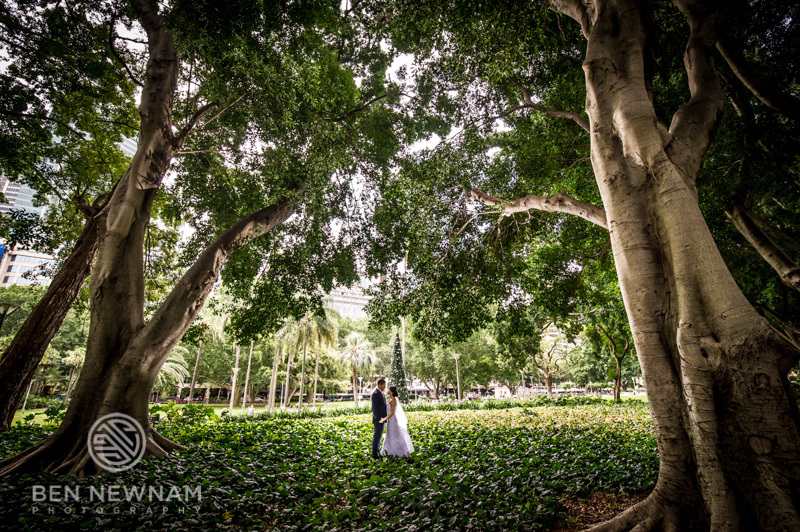 The Sydney Botanic Gardens. 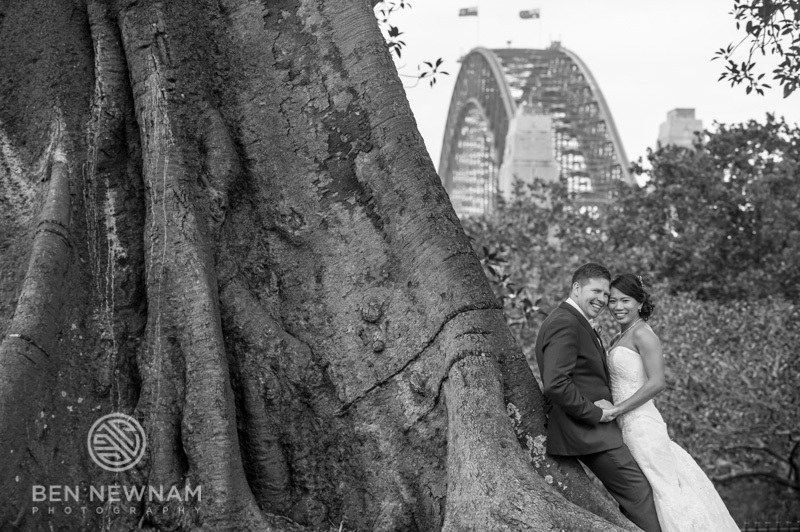 Probably the best location for those Sydney iconic landmark images. Plenty of options here and all within walking distance. 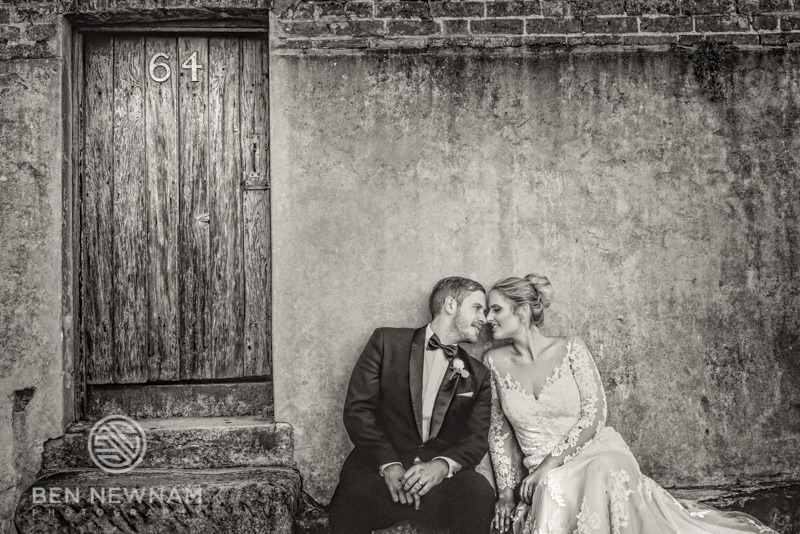 You do need to pay a fee to have your wedding photographs done here. 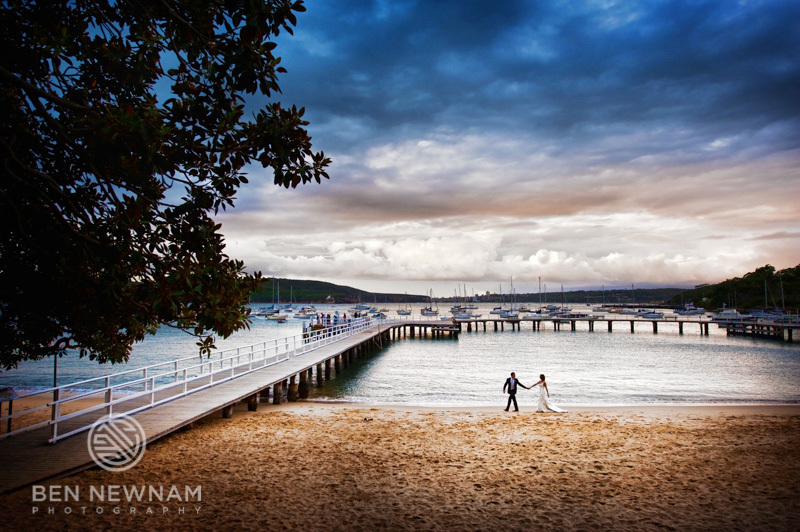 When you think wedding photography Sydney, this is the location that first comes to mind. Heading over to the North side of the Sydney Harbour Bridge. We have Bradleys Head. Probably the most popular spot on the North side. For good reason too. 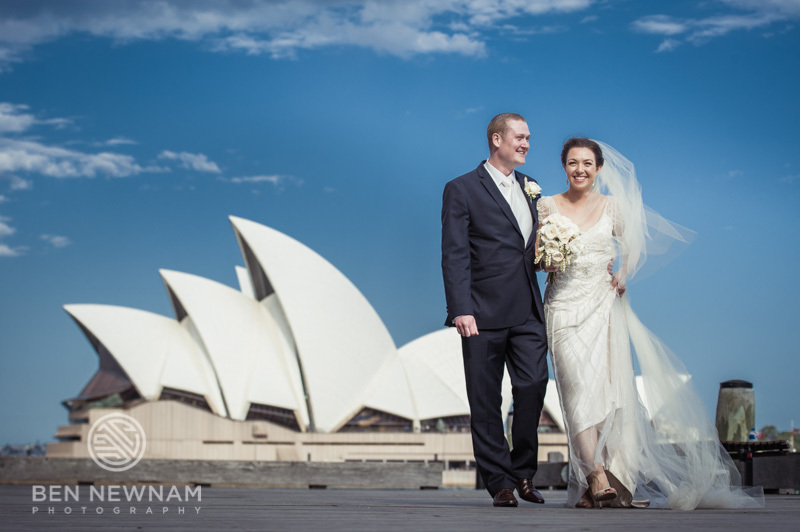 With stunning views to all of Sydney’s icons. The amphitheatre and long jetty. If you have time you can also make your way along the track to Athol Hall. Permit is required with a fee. Wendy’s Secret garden in Lavender bay on the North side of Sydney. So much choice here. 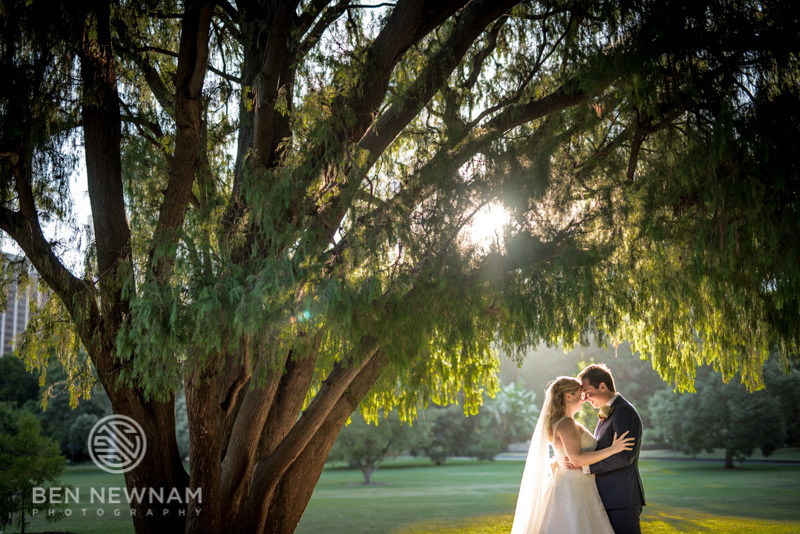 You can literally have all your wedding photographs here. With the little tracks and the bridge underpass. Also views to the Opera House and Harbour bridge. No permit required. I Love love love Observatory Hill. I recommend this locations as a good starting point for your photography. With easy parking and walking distance to most of the other Rocks places I have mentioned in this feature. 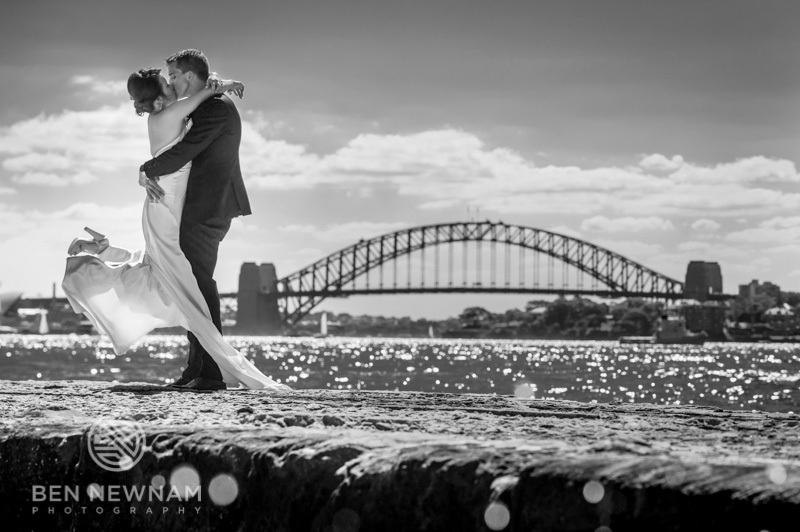 The best part is the view of the harbour bridge. It doesn’t have that tourist feel of other location but rather more subtle view complimentary to its surrounds feel. 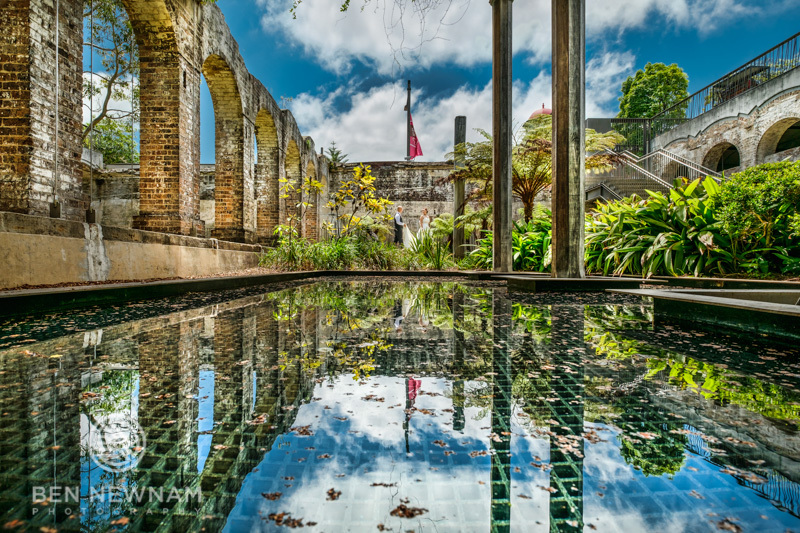 Paddington Reservoir Gardens is the perfect wet weather option. Even a great dry weather option. Located in Oxford street Paddington. Great rustic feel with the grand arches and reflection pond. No permit is required. Campbells Cove Jetty. Situated outside The Park Hyatt. one minute from the wall with vines. 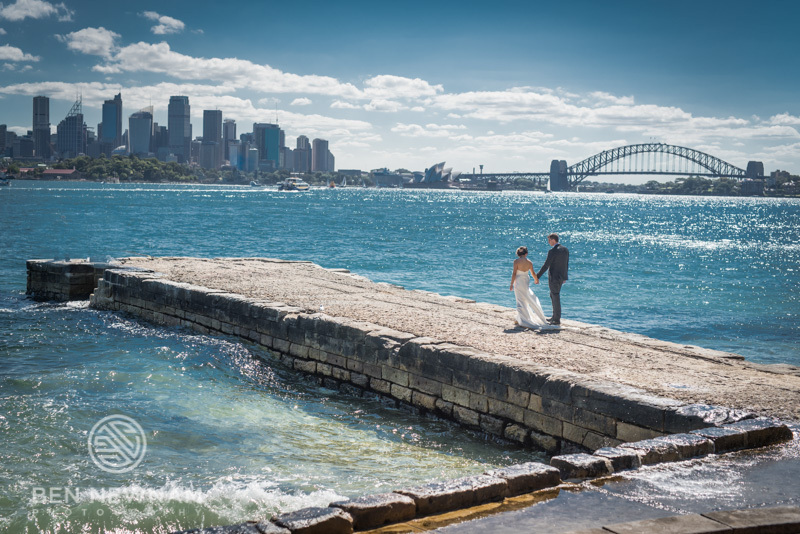 This provides the perfect picture postcard images of Sydney’s iconic landmarks. 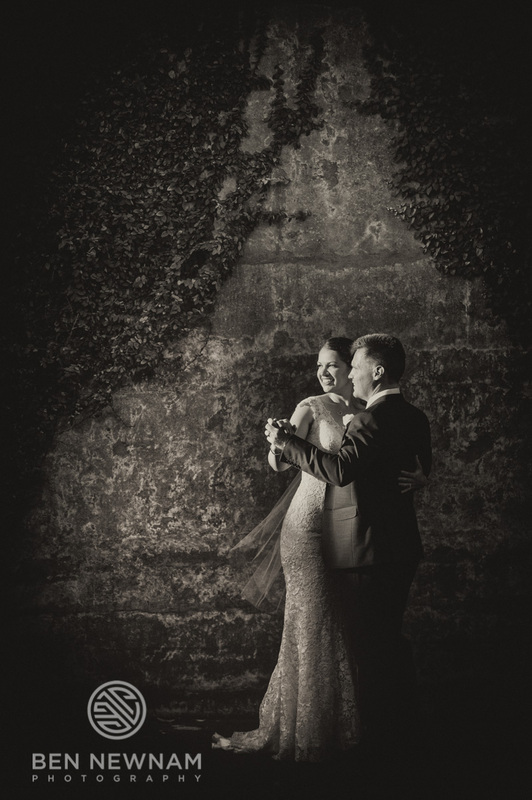 Thats it for my wedding photography Sydney list. 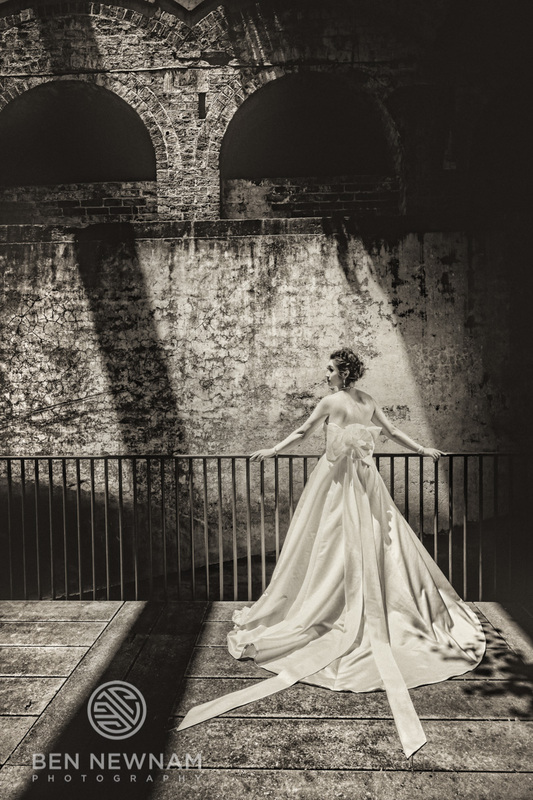 I hope you found it helpful in choosing your perfect wedding photography location.